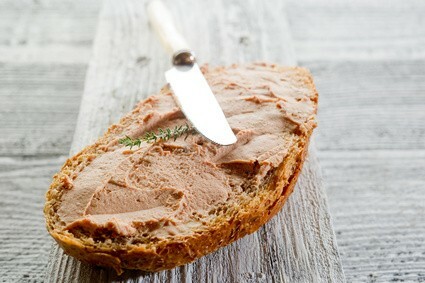 A silky mousse of fresh duck livers with port wine. 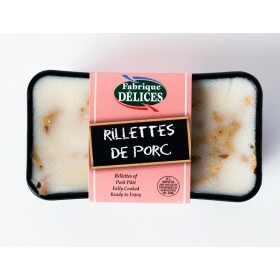 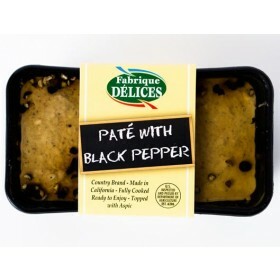 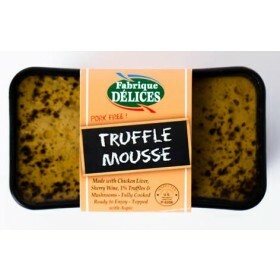 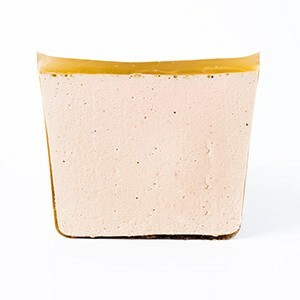 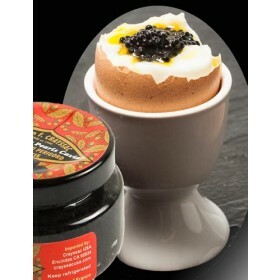 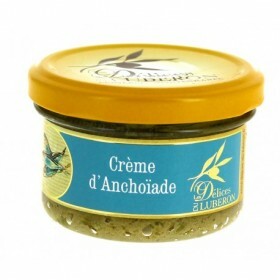 Delicious on crusty French baguette or appetizers toast. 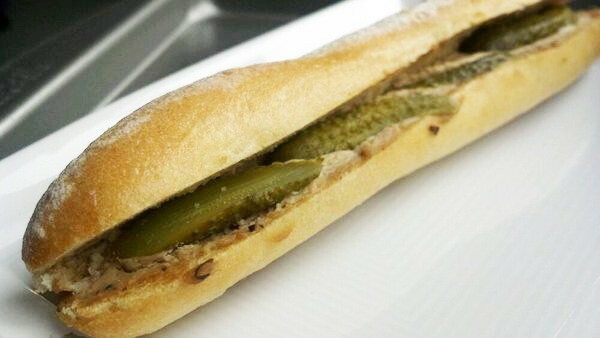 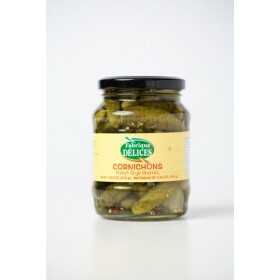 It can be served as an apetizer or a traditional French sandwich with cornichons.